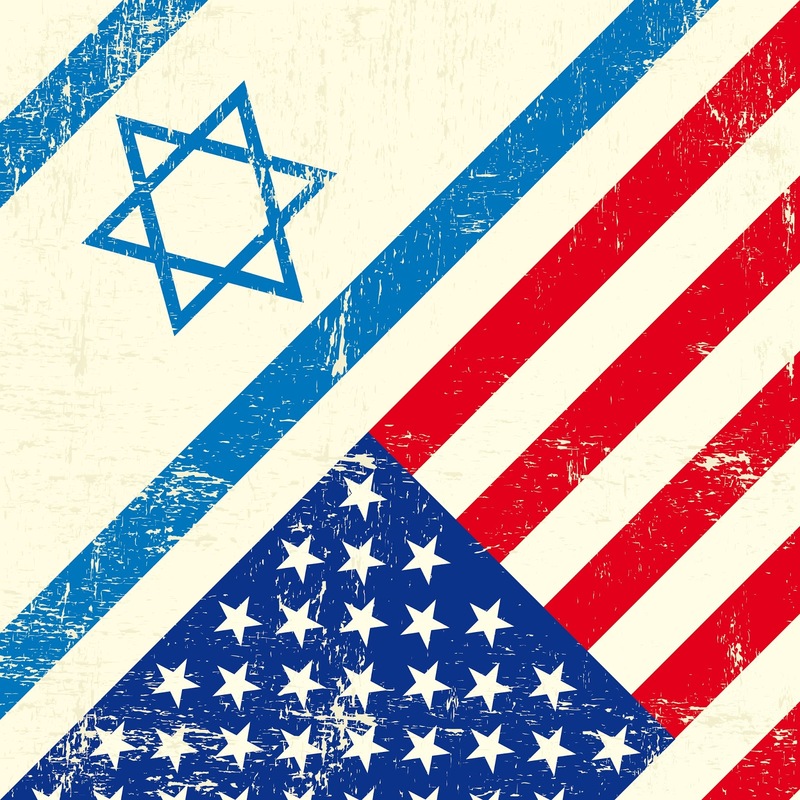 The United States is considering new restrictions on who can enter the country. The rules could take effect as early as Sunday, when part of the current executive order restricting travelers from six Muslim majority countries expires. 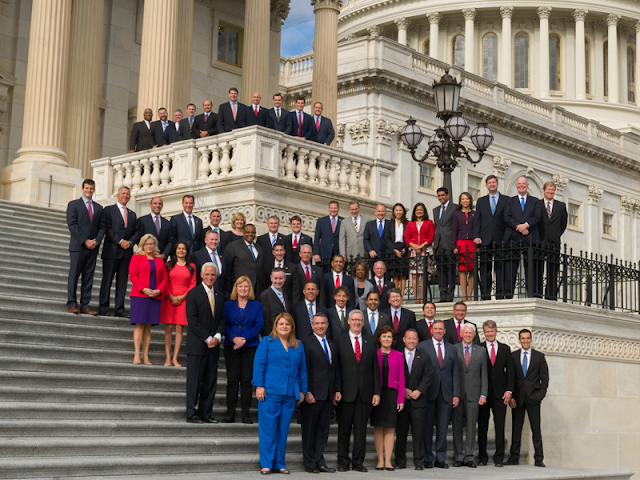 VOA's Aline Barros has more. The U.S. Supreme Court has taken President Donald Trump’s travel ban off its October docket after the president issued new travel rules on Sunday. Timed when the original travel ban was expiring, the rules expand the list of countries affected. And, this time, the restrictions do not expire but could last indefinitely. Molly McKitterick has more. Today we are going to listen to our fourth Citizenship Quiz in Honor of Hispanic Heritage Month (Sept 15 to Oct 15). The first three quizzes were multiple choice, but this quiz is a bit different. 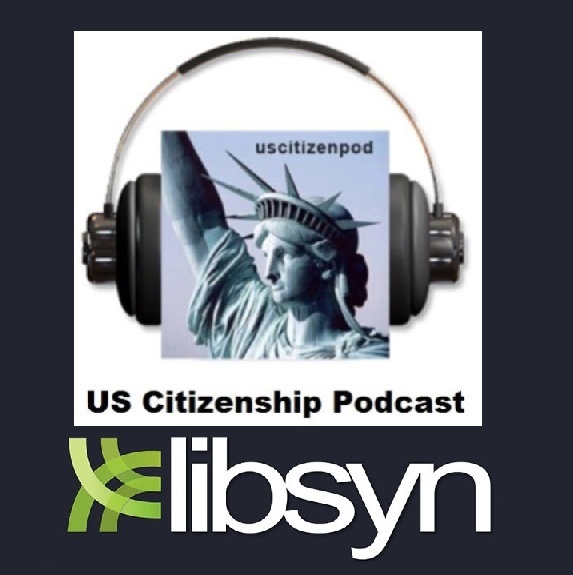 You will hear three readings: short, medium, and long about Hispanic-American history, and then you will answer ten USCIS civics questions. Make sure you download the pdf to follow along and check the show notes for the answers. Let's get started. Today we are going to close-out Constitution and Citizenship week with a quick civics quiz celebrating the birthday of a great American city, Milpitas, CA. 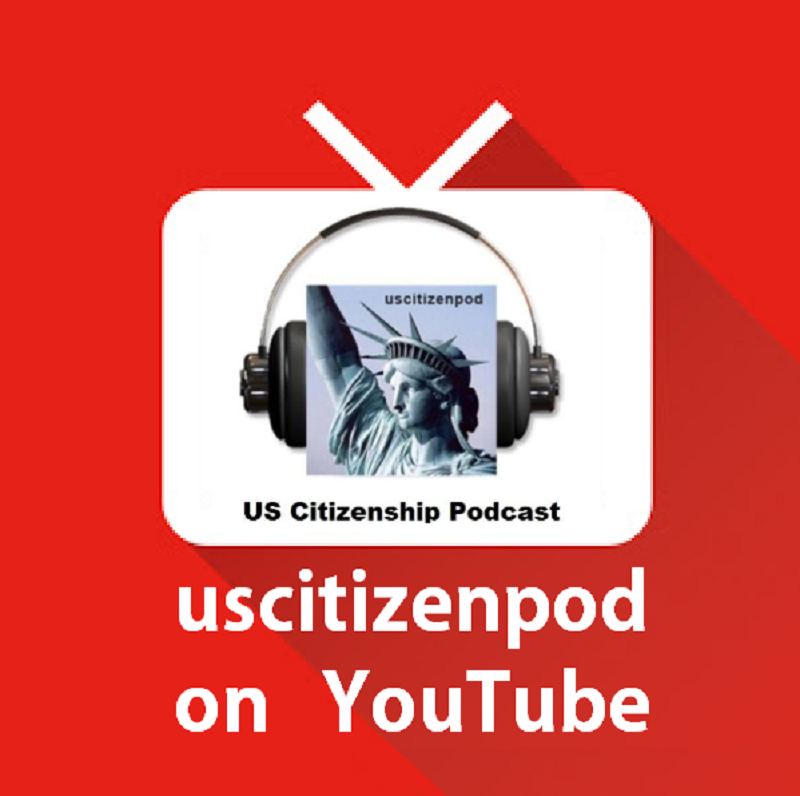 But before we begin, I would like to do a quick review of some of the resources posted this week, all of which are available on uscitizenpod.com. 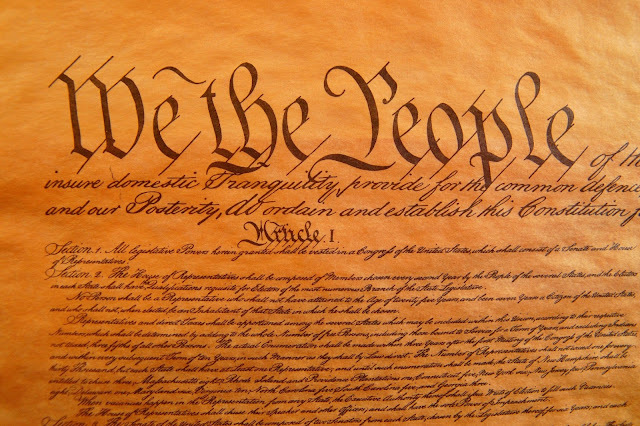 Sept 19 Milpitas Adult School celebrates Constitution and Citizenship Week! 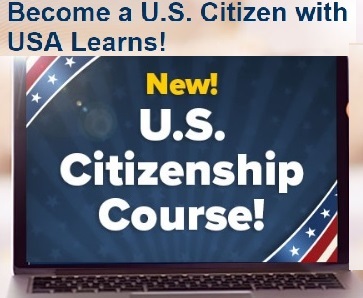 This culminated a four week introduction the topics of Citizenship, the Constitution, civil rights, and civic responsibilities to our ESL and Citizenship students. We celebrated by signing the Constitution, taking pictures, and CAKE! Make sure you download our Handy 100 Question guide for easy self-study. 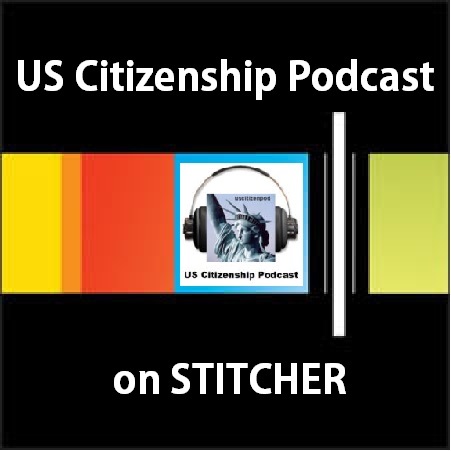 Sept 22 Mix-and-Match U.S. 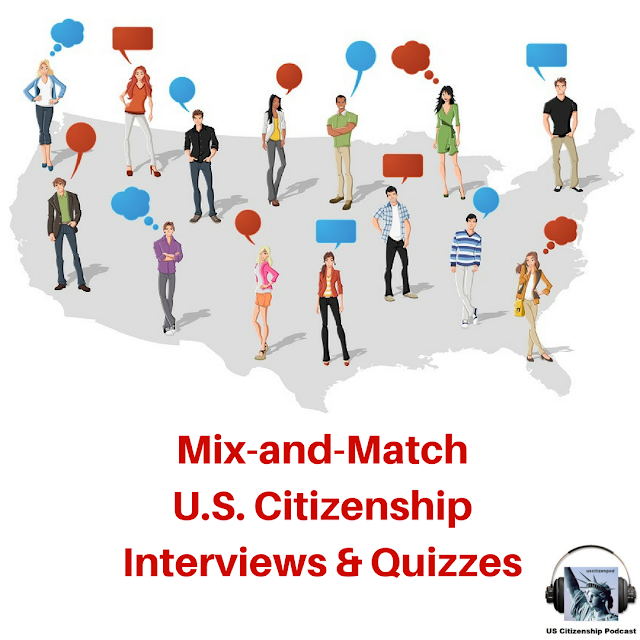 Citizenship Interviews & Quizzes. 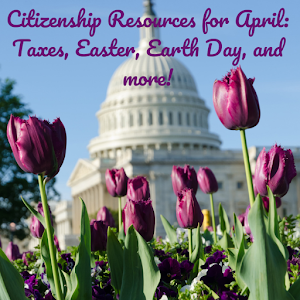 Join our mailing list and receive 20 interviews and 40 civics quizzes in one convenient pdf. 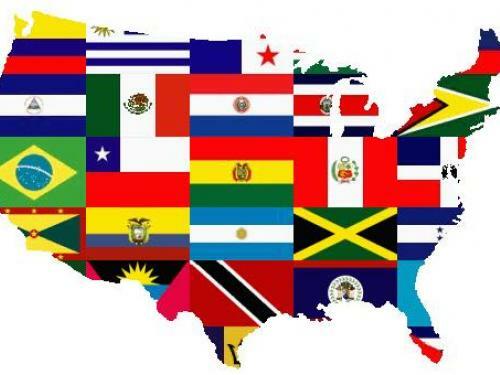 We are transitioning from Constitution and Citizenship Week to Hispanic Heritage Month:A celebration of American Latino Heritage. Today we are celebrating the first birthday of Milpitas, which was given as a land-grant to the descendant of the de Anza expedition. Check out BONUS pdf. Sign up for our newsletter and download our free pdf Mix-and-Match U.S. 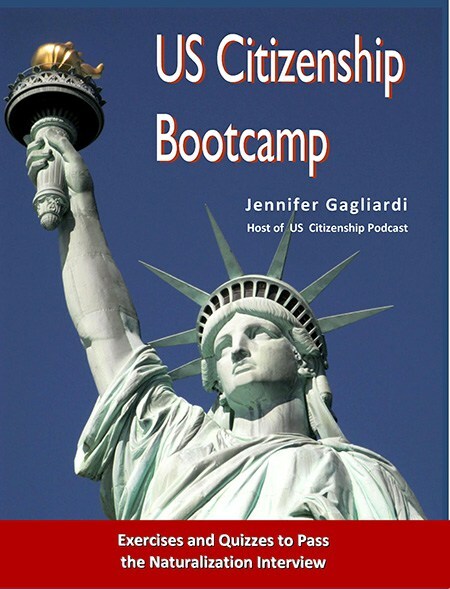 Citizenship Interviews and Quizzes. 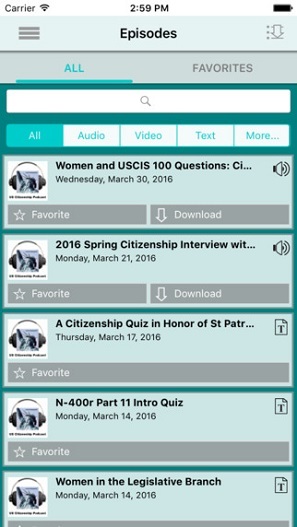 Teachers can create a variety of practice interviews for their students by pairing an interview with a quiz, then making double-sided copies. Each level has 5 versions of the interview. Two of the five practice interviews are included below. Series A interview (10 questions) for Beginning Low ESL 1 students. Series B interview (15 questions) for Beginning High ESL 2 students. 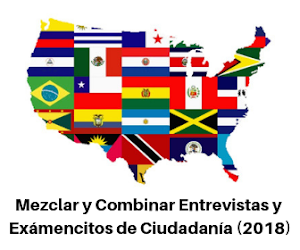 Series C interview (20 questions) for Intermediate Low ESL 3 students. 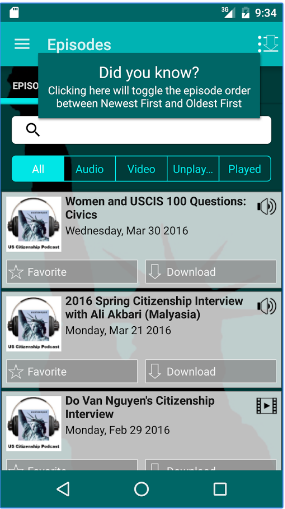 Series D interview (25 questions) for Intermediate High ESL 4 students. 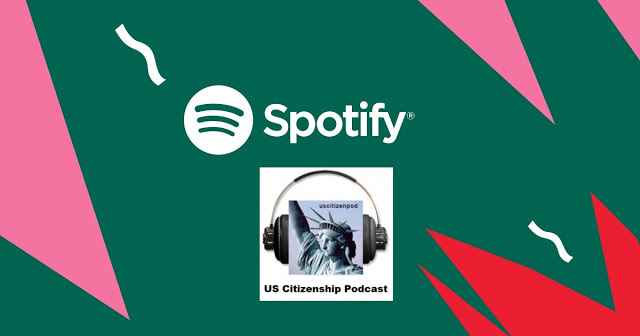 One final note: I wrote this Mix-and-Match U.S. 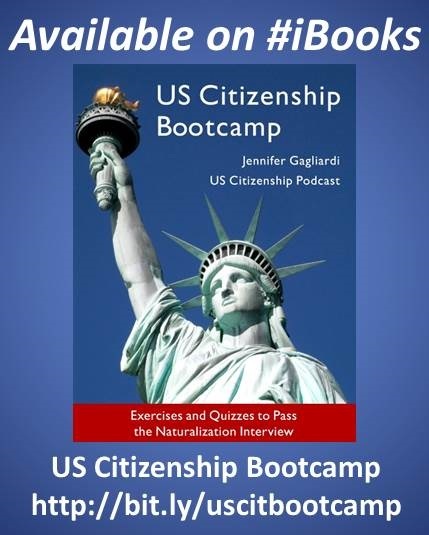 Citizenship Interviews and Quizzes and 30 N-400 Section Practice Interviews (2016)for the expressed purpose to facilitate focused preparation for U.S. 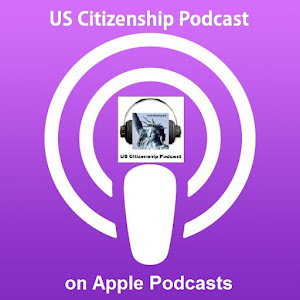 Citizenship interview. 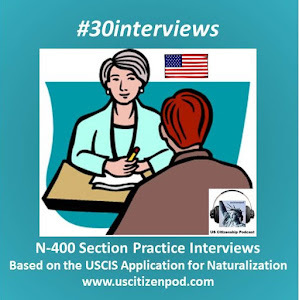 This pdf is based on, but does not include all the language tasks (grammar, vocabulary, etc) associated USCIS Form N-400. Because class time is limited and our students' time is precious, I wanted to create a short, paired-based activity during which both partners would feel like they fairly "had their say." These paired "events" are part of the ongoing conversation of American Democracy. Sign up for our newsletter and download our free pdf Mix-and-Match U.S. Citizenship Interviews and Quizzes.